With recent negative U.S. economic news not mentioned here in this report but available on our news page today and there is still uncertainty swilling around President Trump to pull off his ambitious agenda. Which will certainly add more debt and inflation anyway. 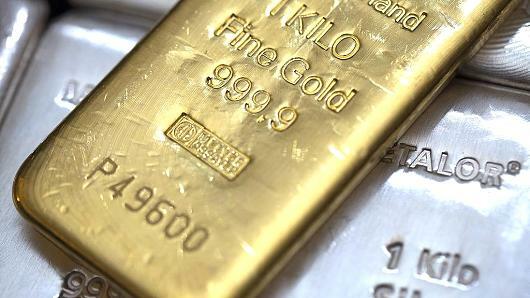 Gold is doing what its supposed to do as being a safe harbor and to preserve wealth.